Aims to show everything an artist needs to know about colour. To use colour effectively requires keen observation, accurate judgement and confident handling of materials and techniques. This book helps the reader both to analyze colour and exploit it creatively. 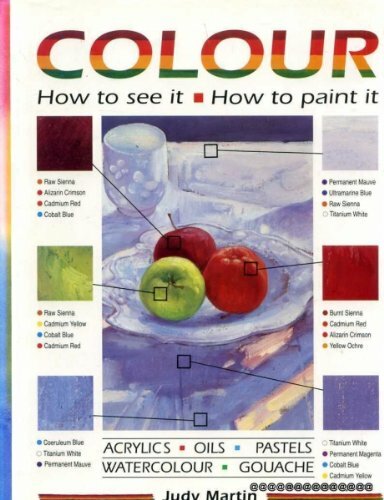 In the third section, "Using Colour", the reader will discover how to use colour effectively for different subject matter - for example, how to create realistic light and shade in a landscape, or how to portray life-like flesh tints in figure work. This section includes step-by-step demonstrations designed to sharpen your colour perception, together with detailed analyses of finished paintings, showing how different artists have used colour to bring out the essential character of a subject.